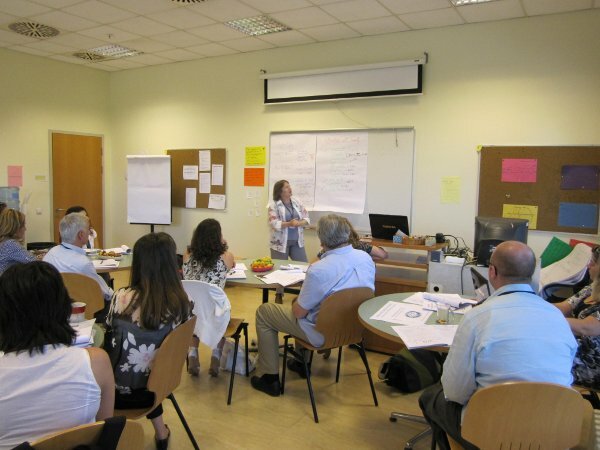 After having taken feedback from the 1st FOCI event, it was decided to focus in greater depth on one of the three strands that were discussed at the first meeting: “Enabling Low-level Learners’ Success”. It was intended that participants would come away from the Forum with concrete examples of how other institutions have responded to the challenge of preparing beginners for their academic studies in English. This involved whole-group discussion and smaller groups focusing on particular areas who then gave feedback to the whole group. The topics of the focus group were decided from suggestions made by participants on the registration form. The participants came from universities providing EAP programmes to prepare students for their undergraduate studies in Turkey and Northern Cyprus, who were invited to send one representative: a member of a syllabus or curriculum team, or other teacher who is involved in curricular development. Further details are available at the Bahçeşehir University FOCI page. Documentation pertaining to the event, as well as discussion of the issues raised, is available here (morning session minutes.pdf) and here (afternoon session minutes.pdf).